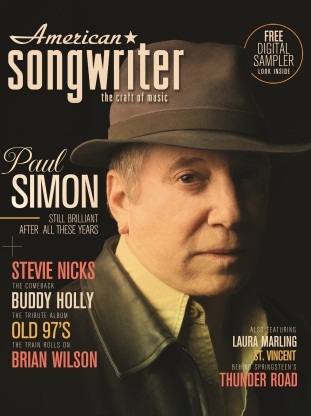 American Songwriter Magazine: Issue Volume 26 No. 5. 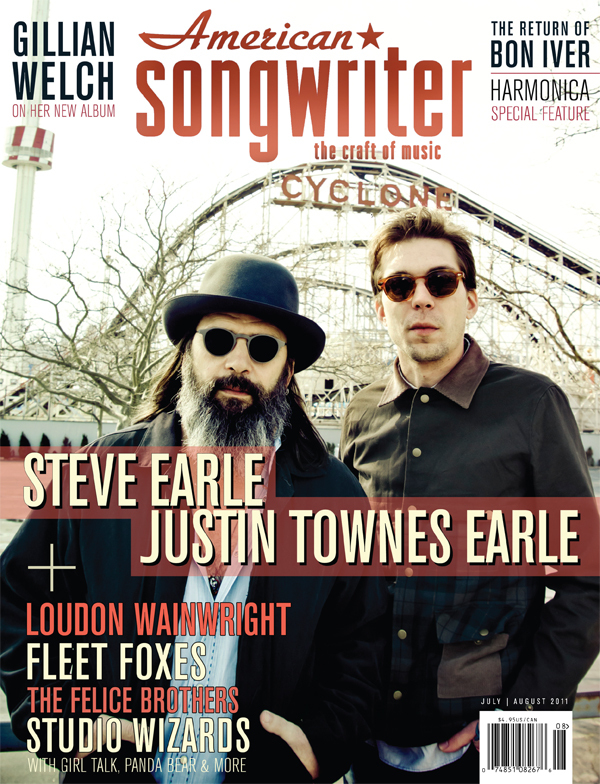 Features a Steve Earle and Justin Townes Earle interview, as well as articles about Loudon Wainwright, Gillian Welch, Bon Iver, Fleet Foxes, and more.